Income inequality, income gap, income disparity, these are all different words that refer to one simple thing – some people make more money than others. This is a sensitive issue to discuss within society because it involves a person’s salary. But how does the difference in salary matter? 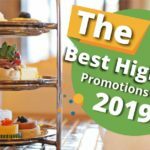 Salaries are one of the few things that pretty much determine our livelihood – not very strange since most of us will spend the majority of our lives working. Because we spend so much time working, our identity is very influenced by the work that we do. The income that comes with your work then becomes a measure of self-worth and when that happens, discussing income inequality can be difficult. Although it might be a sensitive subject to discuss, income inequality is still an extremely important part of Malaysia’s current economic situation. It is a vital area of concern if the country wants to keep growing. 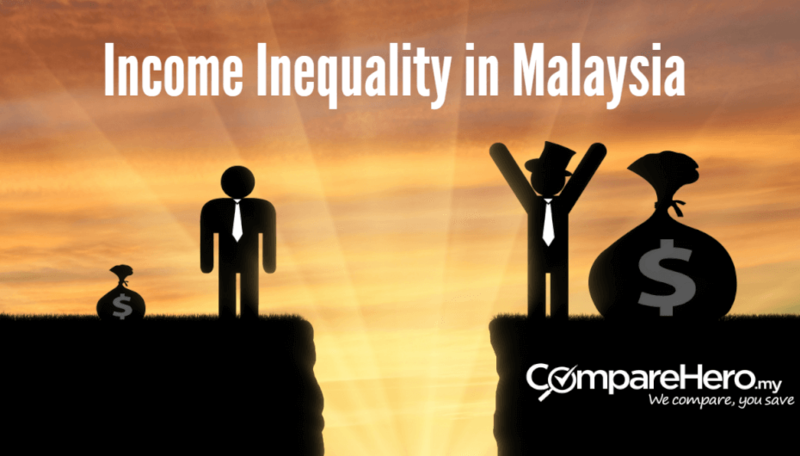 In this article, we will take a look at what income inequality is, how it is measured and what the current situation is in Malaysia. According to a 2014 Pew Global survey, 77% of Malaysians think that the gap between the rich and poor is a big problem. 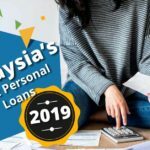 We’ve looked into what specifically bothers people about the income gap and found that there is a strong perception among Malaysians that the income gap is widening. To many people, it feels like the rich are getting richer while the poorer are getting poorer. This is enforced by the discrepancy between the rising cost of living and the rise of wages. People in the lower income brackets, especially, can be very vulnerable to these effects. To address this growing concern, we want to provide you with a fair and unbiased look at the current income gap in Malaysia. What is income inequality, why does it exist? Income inequality is based on the income differences between the people of Malaysia. It is essentially the question of “How much does one person make compared to the other?” A reasonable level of inequality of income is not necessarily bad, it can actually be stimulating for economic growth. Here’s why: Inequality exists for a reason. If we all would make the same amount of money, nobody (organizations and individuals) would be be incentivized to improve their productivity. This is the basis of capitalism: The more productive you are, the more productive you become. Income equality can be caused by something as simple as two equally qualified colleagues doing the same work, but one working part-time and one full-time. Alternatively, doctors make more money than Grab drivers, because they have made greater investments in their education. If they would be paid the same, people would be hesitant to become doctors, because the time and money commitment are disproportionate to the rewards. Even though there is an economic argument for inequality, it is not ideal from a social standpoint. If we would let capitalism run its course without government intervention, inequality can cause severe economic, social, and political problems. With rising inequality, the majority will be discontent with how little they have compared to the top 10% because income is always concentrating on the most productive (or privileged) part of the population. Through social programs and taxes, the government can reduce inequality and make sure that everyone has at least something to survive and can live a decent life. 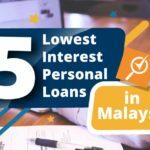 Currently, only 0.6% of the Malaysian people live below the national poverty line, which is a good number and shows that Malaysia is on the right track. With almost everyone having at least the minimum to survive, the government can implement further redistribution policies to reduce the income inequality. Especially the population that make up the lower income households who are more susceptible to economic shocks and get hit harder by the rising cost of living. By providing financial aid to this income group, they can live a more financially stable life. The government should strive to decrease income inequality as much as possible without repressing the human drive for productivity growth. A very common and convenient way to measure income inequality is a ratio called the Gini Coefficient. With a scale of 0 to 1, a Gini Coefficient of 0 means everyone in the society has the same wealth; a Gini Coefficient of 1 means one person has everything and no one else has anything. 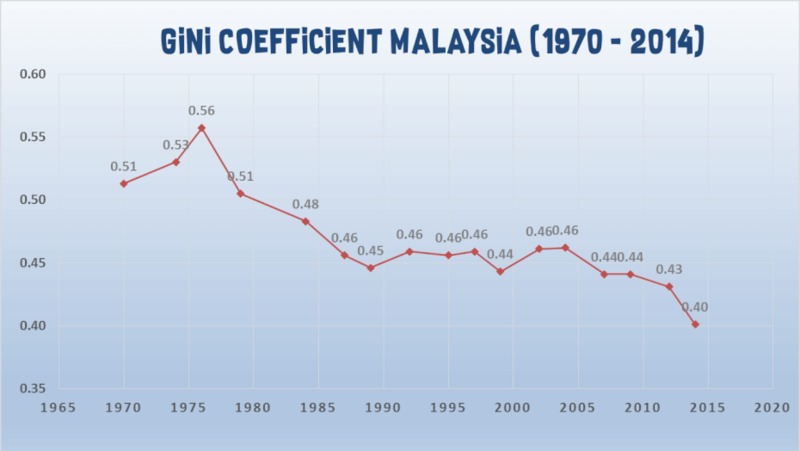 Between 1970 and 2014, the Gini coefficient for Malaysia has dropped considerably from 0.51 in 1970 to 0.401 in 2014. This means that over the last 40 years the income inequality in Malaysia has reduced, and the total income is more evenly spread throughout the population. We can, therefore, conclude that the income gap in Malaysia is getting smaller. Even though the income gap is getting smaller, the inequality might still be higher than it should be. 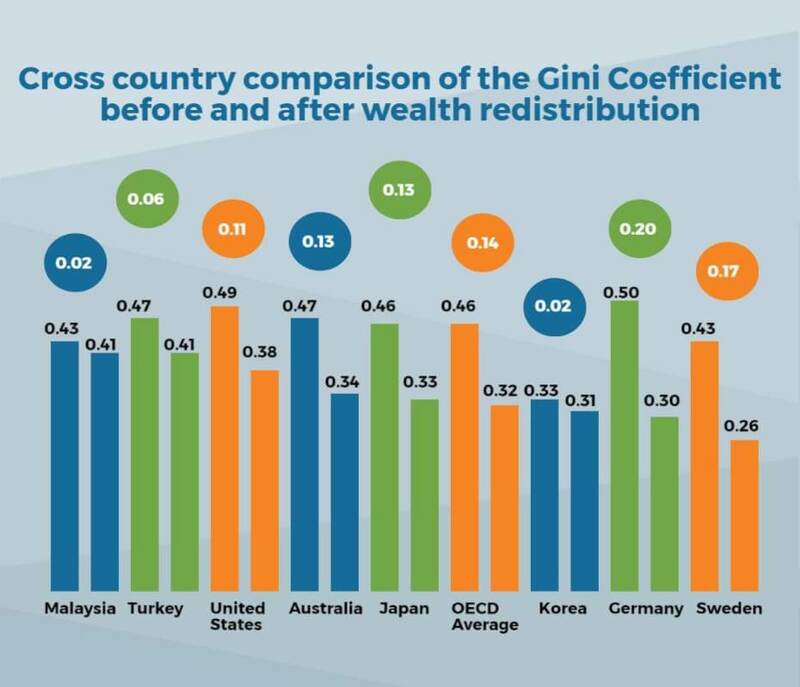 To demonstrate this, we can compare the Gini coefficient across other countries in the region and see if the Malaysian income gap is higher or lower than similar countries. 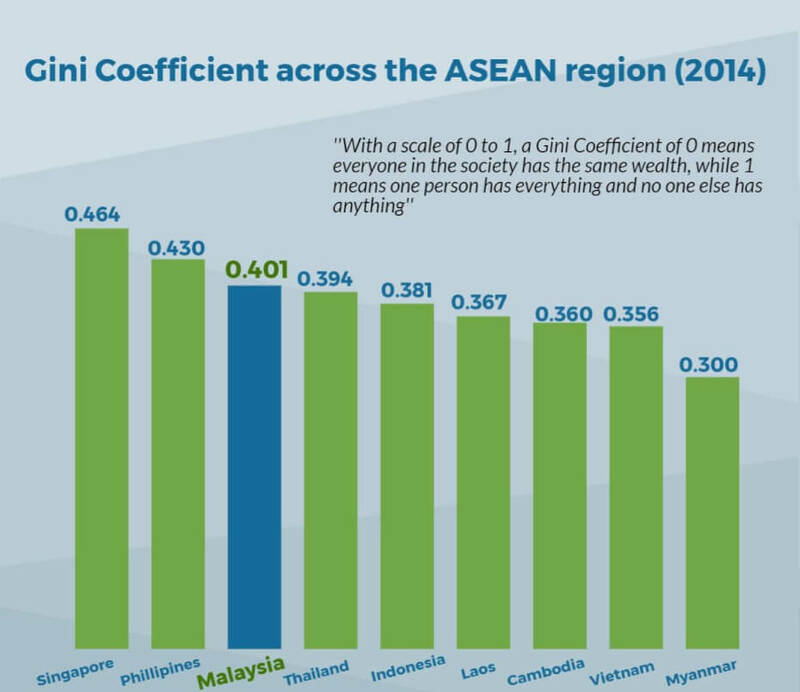 Even though the inequality in Malaysia is decreasing, the inequality is still far higher than other ASEAN countries, when looking at the Gini coefficient. Only the Philippines and Singapore have a higher Gini Coefficient. We can, therefore, conclude that, across the ASEAN region, the income inequality in Malaysia is relatively high. 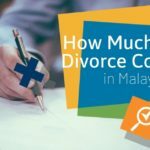 How can income inequality in Malaysia be reduced? Even though the income gap in Malaysia is getting smaller, the country still has one of the highest income inequalities in the region. One of the biggest influencers of income inequality is the Malaysian government. The government can adjust its policies to make the economic situation of the people in the lower income brackets more favourable. There are several methods the government can employ to stimulate income equality across the country. When looking at the chart above, we can see a comparison of the Gini Coefficient before wealth redistribution and after. Before the government efforts are taken into account, Malaysia is actually on par with other developed countries. However, the majority of these countries have more severe redistribution policies in place, and this shows in the before-and-after differences in the chart. Malaysia, however, only shows a tiny difference between the before and after Gini Coefficient. This could indicate that the government’s redistribution efforts are relatively ineffective when compared with other developed countries as presented in the chart above. Increase the level of education – When Malaysians have a higher level of education and high skills, it will reduce the inequality in wages. Only 5% of young adults from the bottom income quintile have a bachelor’s degree, compared to 40% from the top quintile. Additionally, 84% of Malaysians with a bachelor’s degree are in the middle and upper-classes. This supports the argument that higher education leads to higher income. However, not everyone has the opportunity to receive higher education. Therefore, the government should strive to make higher education as accessible as possible without abandoning quality standards. Increase government wealth distribution efforts – The increase of government spending in social expenditure has been proven to reduce the income inequality and lessen the poverty. Specifically, in the last decade, the government has increased wealth distribution efforts which had a positive effect on the income equality in Malaysia. For example, from 2009 to 2014 the real average household incomes of the bottom 40 grew at 11.9% per year, compared to 7.9% of the total population of Malaysia, thus narrowing income disparities. 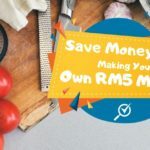 Increase taxes for the top income brackets – The tax rate for the top income bracket in Malaysia is low at 25%, compared to other Asian countries such as Korea (38%) and Thailand (35%) Increasing this rate of 25% to be more line with other countries, would help reduce the income inequality in Malaysia. If the current trend continues, you can expect income inequality to go down even further over the coming years. 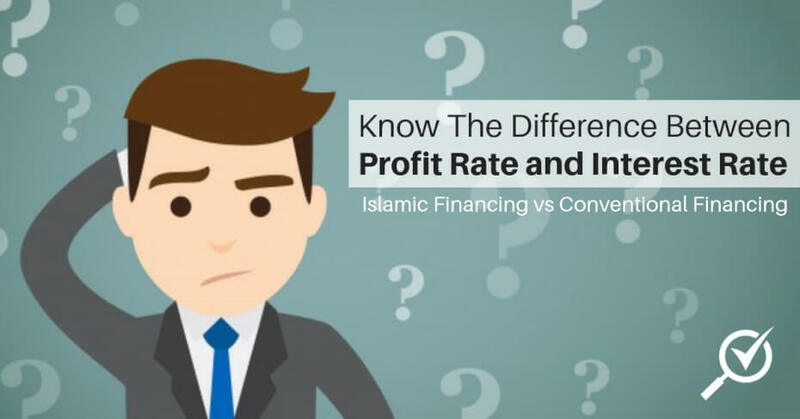 This means that, depending on your current level of income, your financial means will either increase or decrease. 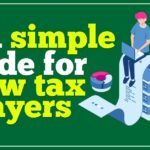 If you are a top earner, you might have to start paying higher taxes or receive fewer subsidies from the government. 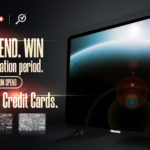 If you are in the lower brackets, however, you could see increase benefits. The government has specifically singled out the bottom 40% as the target for extended financial assistance. This assistance can come in a lot of different ways, either through reduced taxes, more affordable housing, or favourable student loans. All the small things help and collectively, all these efforts should help to bridge the income gap in Malaysia. That being said, do not solely depend on the government to increase your financial situation. We generally have little to no influence on how or when the government chooses to implement economic and fiscal policies, so don’t spend too much time worrying about that. Instead, you should take matters into your own hands. There is a range of different options you could consider to increase your current income. For example, have you thought about extra education? You don’t have to go to college to become smarter. The internet is becoming a growing source of quality information and you could technically learn about anything just by surfing the internet. If you know more, you will increase your productivity and therefore your earnings potential. Apart from increasing your income, you could also cut down on costs. 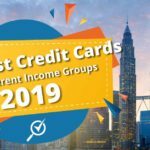 There are a million different ways to cut down on your spending, but one of the easiest ways is cash back credit cards. 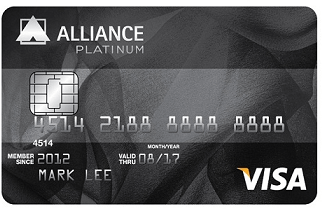 By doing your spending with the right cashback cards you can significantly reduce your spending. 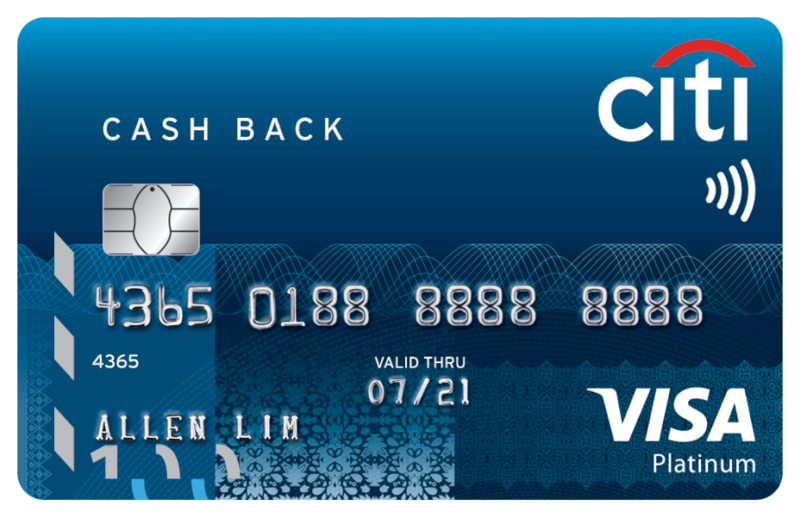 Check out our selection of cashback cards to find the right one for your particular spending pattern. Consider diversifying your income streams beyond just your salary. When looking at how total income in the top brackets was comprised, it showed that people with higher incomes tend to generate income through different sources. Beyond your salary, you could rent out a room or property, buys stocks and obtain dividends, buy bonds, or invest in P2P-investment to generate interest.